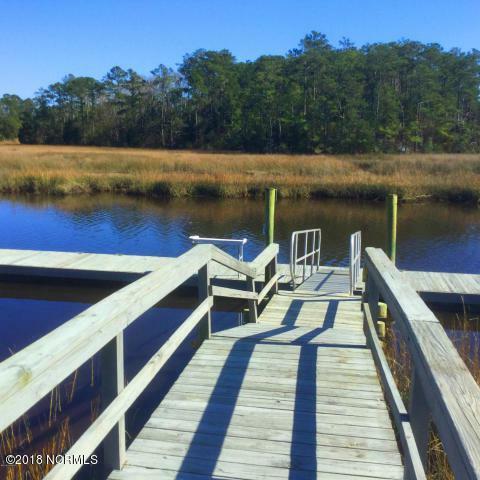 This well constructed four bedroom and two baths home sits on over an acre in the beautiful neighborhood of Winding Creek in Southport NC. The house is only five years old and has an open floor plan with 9 foot ceilings. A well sized entrance opens up into the living room and from there into the dining room. 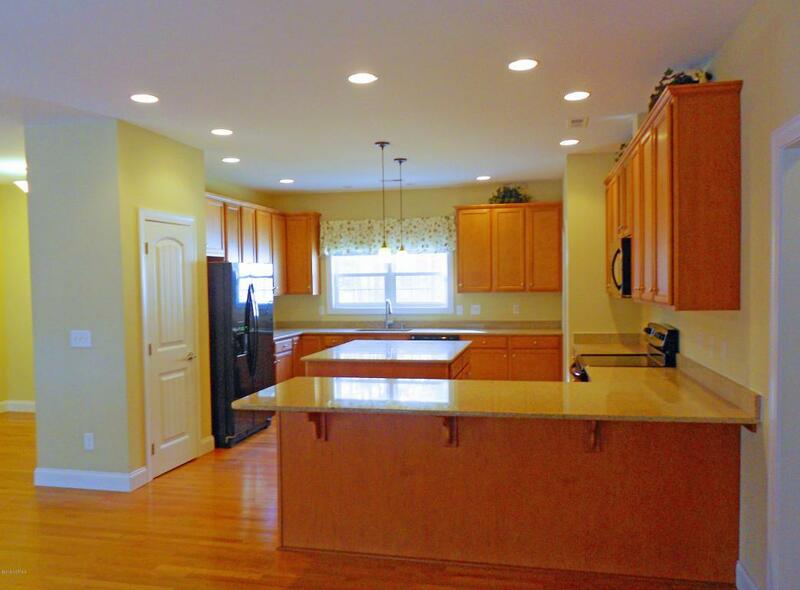 The kitchen has maple cabinets, all appliances and a nice large island, which is inviting to have gatherings. All of the living areas are outfitted with oak flooring. From the living room you can overlook the huge back deck and nicely sloping backyard. This house has a split floor plan with a private master suite off to the left, which has a well sized bedroom, bathroom with shower and soaking tub and a closet to make everyone envious.has three bedrooms and another bathroom. 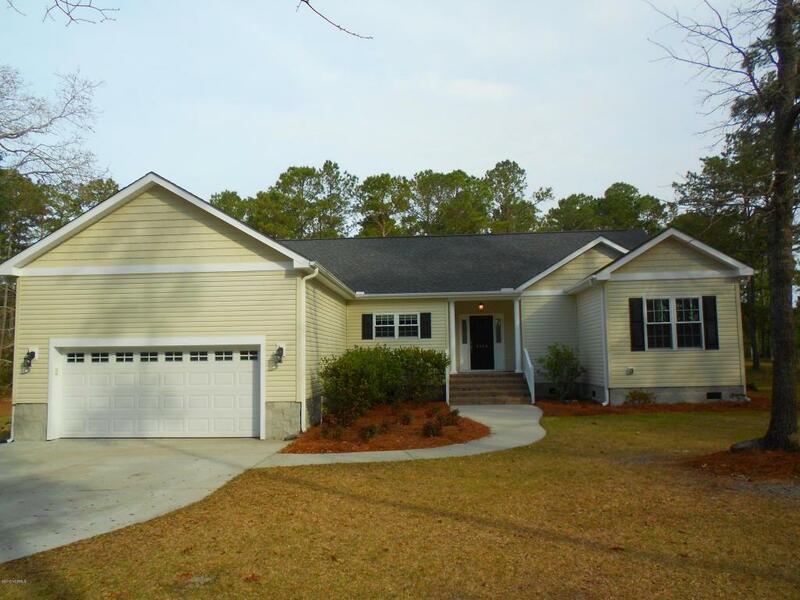 This house is open and light and would make a perfect home for a growing family. There is also a utility room off the kitchen and a two-car garage. It is upfitted with a generator hook up and irrigation system besides many other items to mention. 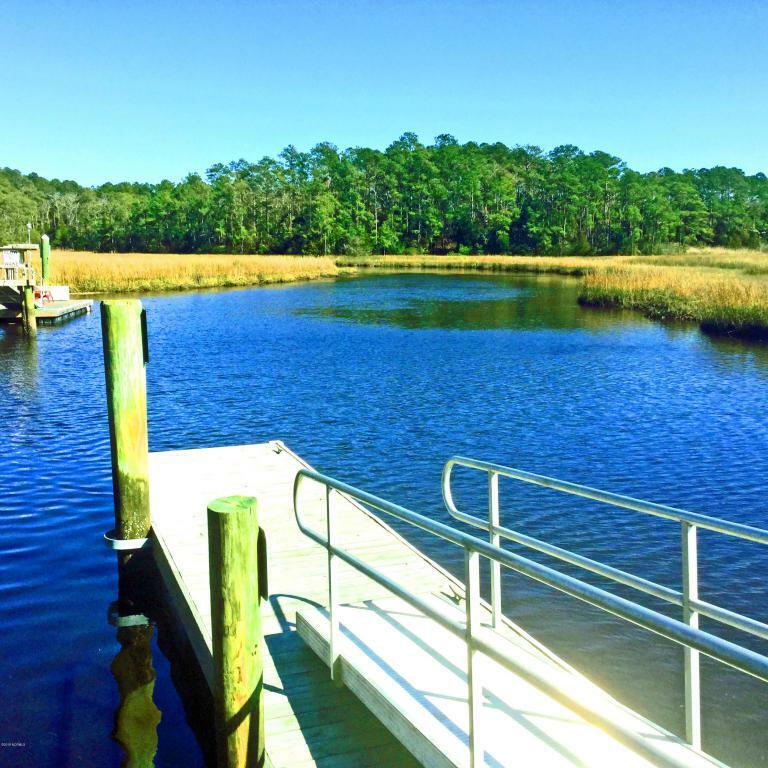 Winding Creek is located on Nancy's Creek and has a community pier and a boat launch. This is a wonderful neighborhood. Listing provided courtesy of Tami L Knecht of Margaret Rudd Assoc/Sp.